Start taking classes at Five Wellbeing Studio and other studios! Five Wellbeing is a new concept in spa and wellness. Its very core redefines how people will experience approachable services that are rooted in the five elements of water, fire, metal, wood and earth. 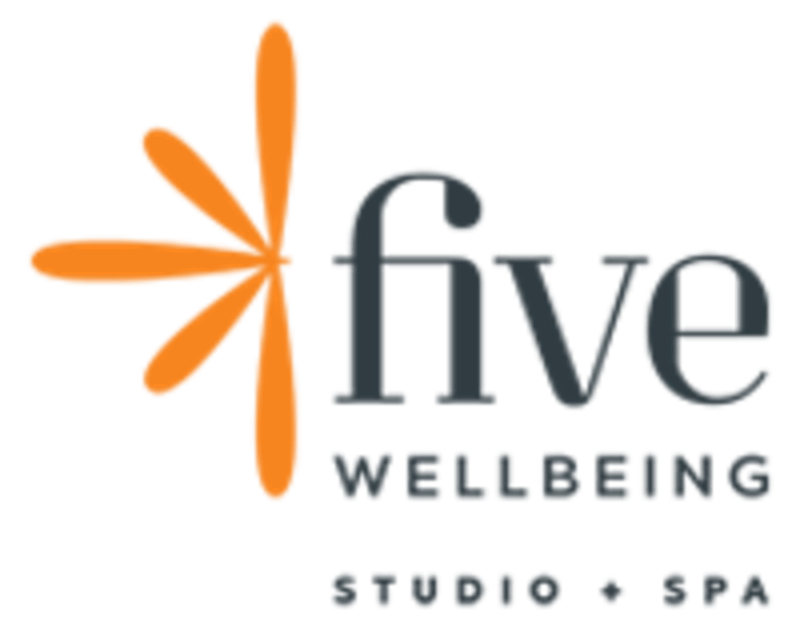 Five Wellbeing Studio is located at 5602 South Nevada Street, Littleton, CO 80120.